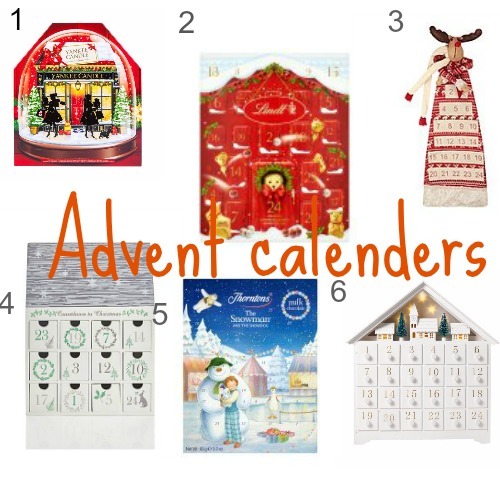 Hey lovelies if your looking for something a bit more fancy then your bog standard chocolate advent calendar from the supermarket. maybe it's a special treat for a loved one or child then I have a selection here of some of the 'posher' advents in the shops now! I am a particular fan of the ones with the little boxes which you can add you're own personal gifts too, to really make a unique and special gift for someone you love, for you candle lovers out there you can't go wrong with the Yankee one or if you still love the chocolate calender's the Lidt one is pretty special.